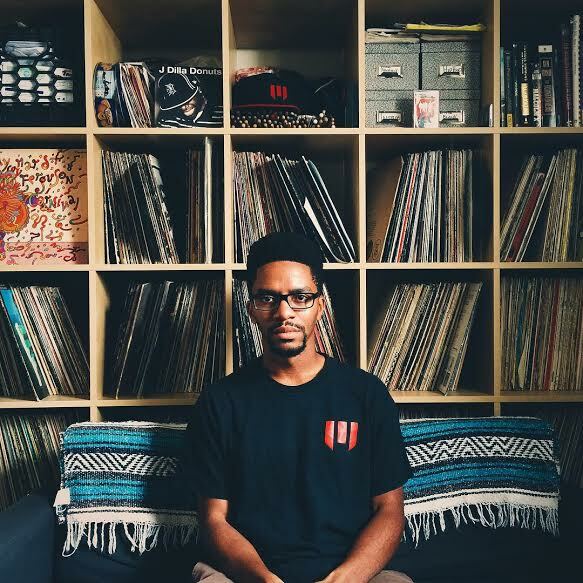 Arckatron is a formerly Philadelphia-based hip hop producer that recently relocated to Southern California. His work dating back to 2008’s The Appreciation SP. Like any wise producer, Arckatron addressed his primary influences early with the Gettin’ Dilla Out My System release in 2011 and since then has sought a style all his own. His production is not fatherless, but with the recently released Subtle Busyness, Arckatron claims no hive. The immediate inspiration wore off though and the track remained unfinished for months as just a drum loop. While in Philly, Arckatron was part of a producer and artist collective known as Plush Lords. Their sessions would take place at the home of Margel the Sophant. Arckatron says during one session with Margel, he had him freestyle on the keys while Arckatron laid the bassline. But, “Power” (Handz Up…) still remained incomplete. Arckatron’s Subtle Busyness is out on cassette via Twin Spring Tapes. Cleaning Toilets: What’s With The Cost of DIY Shows?